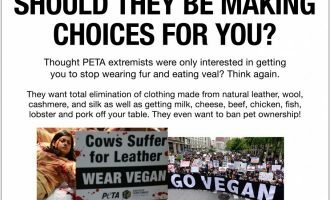 Should PETA Dictate Your Lifestyle? 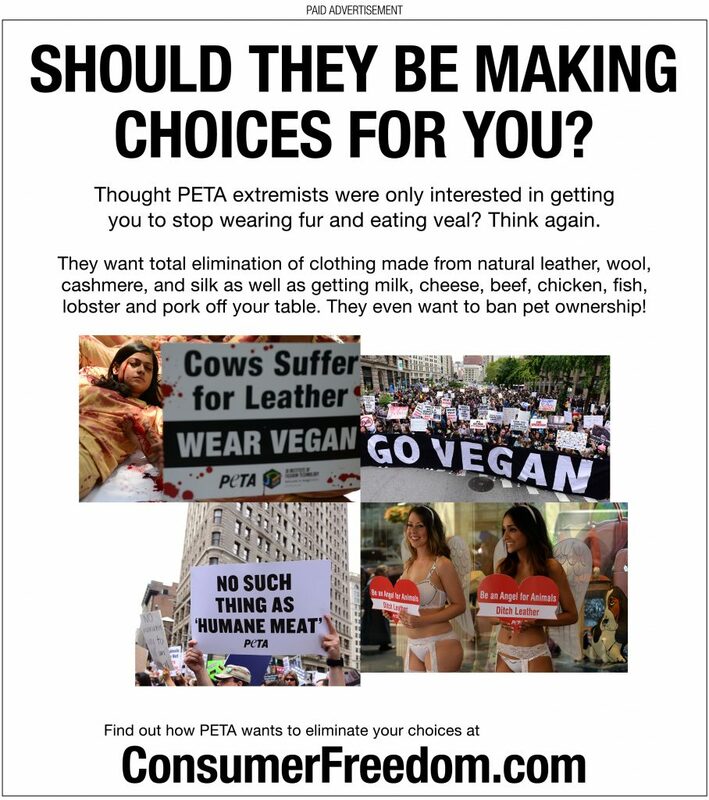 The below ad ran in the September 19, 2018 edition of the New York Post. Click to enlarge and view a PDF.